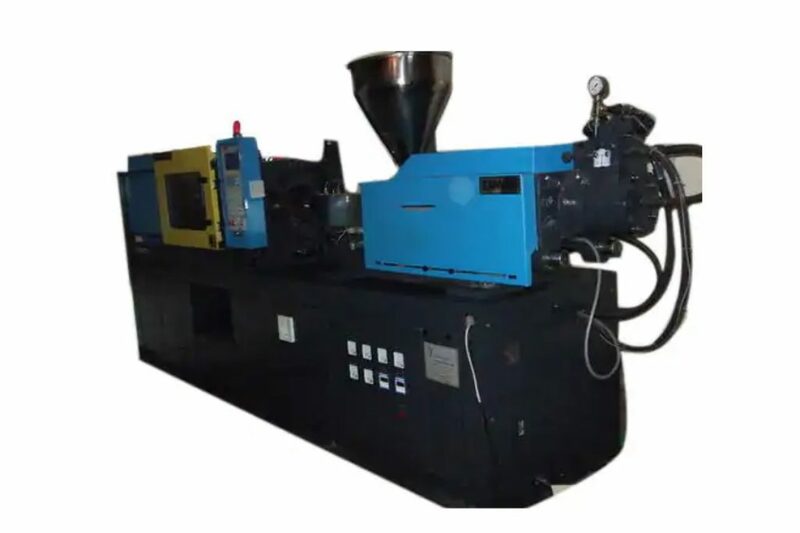 Semi Pet Blow Moulding Machine is heavy duty, energy efficient, highly productive and reliable moulding equipment. This type of machine lets operator mould variety of PET products like bottles, containers, etc. at high speed and great efficiency. The moulds fitted in the machine have precise dimension and excellent surface finish that ensure alluring shape, pattern and size of the moulded products. Having digital control panel and user-friendly operating system, it can easily be run by any operator with a little knowledge. The Semi Pet Blow Moulding Machine is anti-corrosive, impact resistance and durable because of its sturdy metallic housing with epoxy powder coating material. 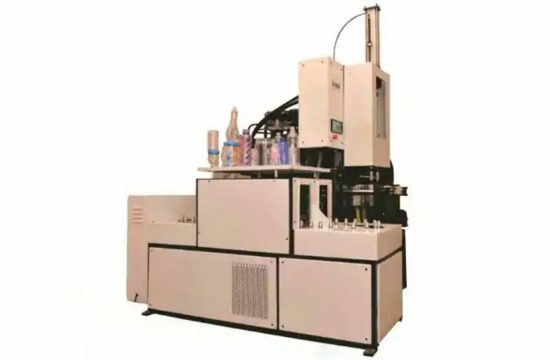 Automatic Pet Injection Moulding Machine that offered by us is engineered for making pet injection moulding task easier. Ideal for Steel, Extrusion, Power Plant, & Automobile, it is simple to operate because of its user-friendly digital operating panel and ergonomic design. Owing to upgraded electrical equipments & components, it is absolutely energy efficient. A gauge is provided for showing temperature or speed of the production line. Heavy duty metallic structure guarantees vibration free performance and sturdy construction enough to bear high impact. The Automatic Pet Injection Moulding Machine is effortless to install & maintain, and is available in different models and specifications to select from.